It seems no matter where you turn, the undead are among us. The Walking Dead has given us a new view on flesh-eating zombies, which gave me the inspiration to create this board with plenty of bloody and rotting details. 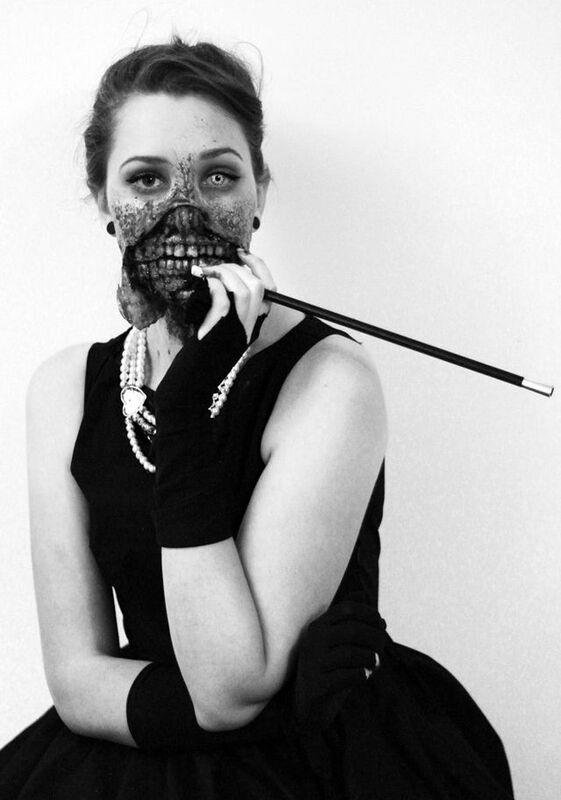 I’d dress up as an Audrey Hepburn zombie in couture any day!